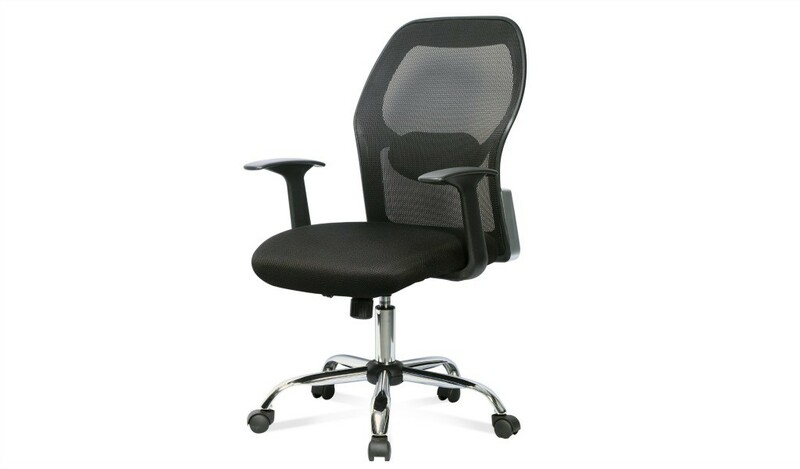 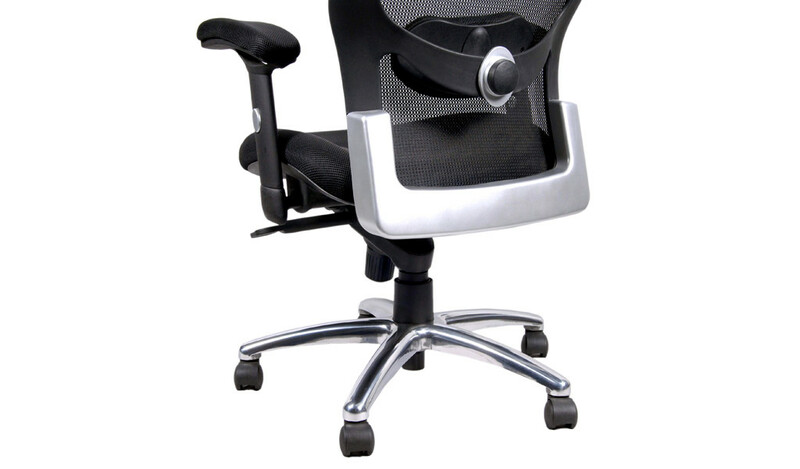 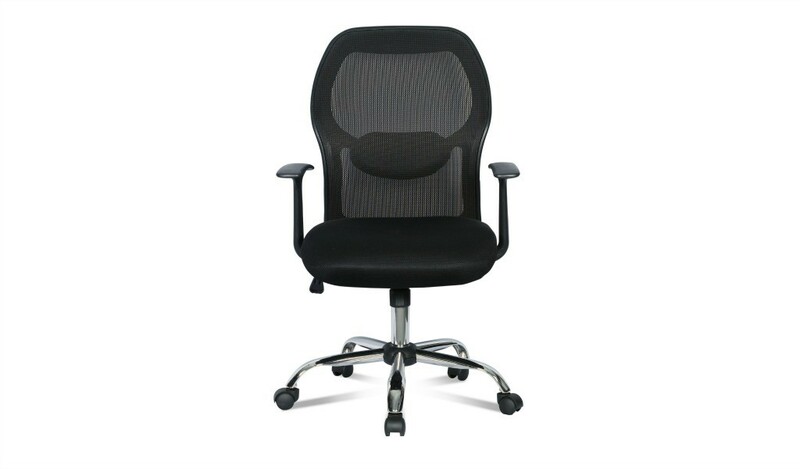 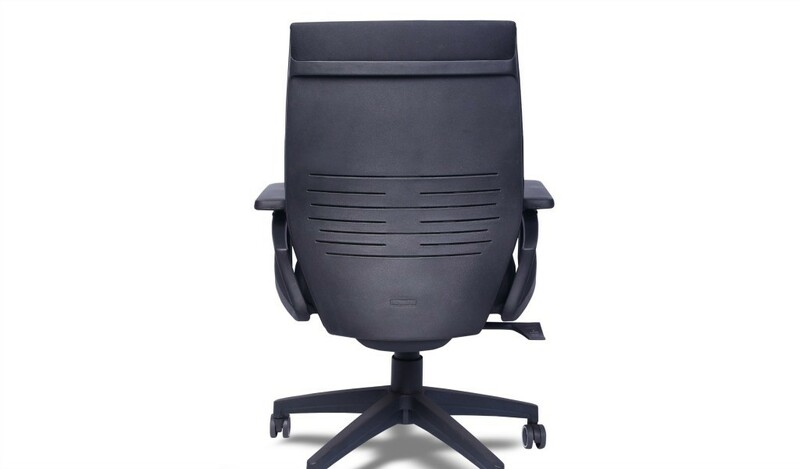 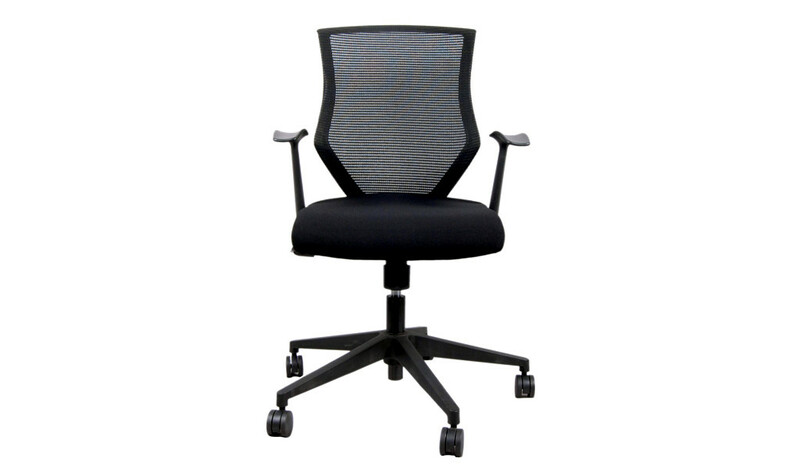 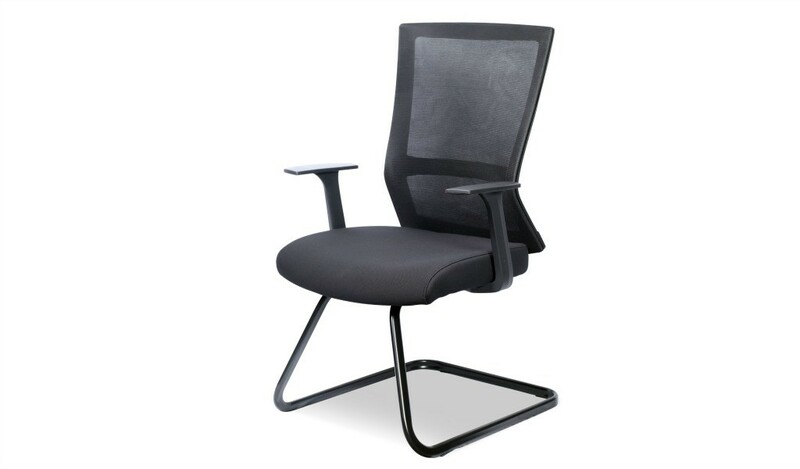 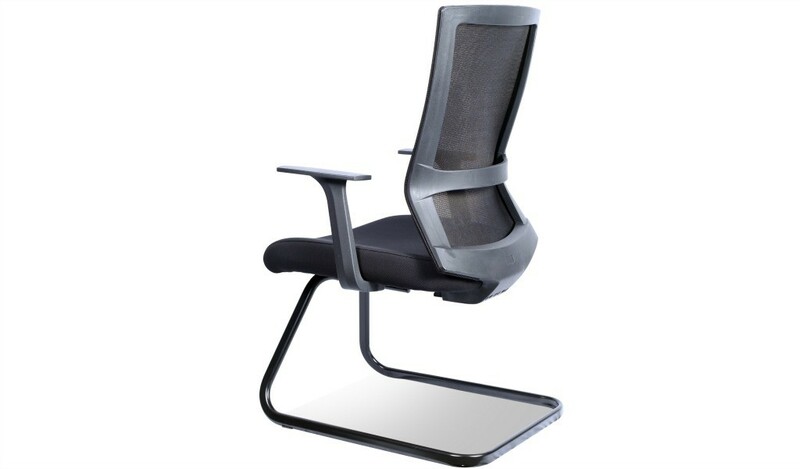 Ergonomic mesh office chairs with advanced features like synchro tilt mechanism, height adjustment, adjustable armrests, seat depth adjustment, lumbar support and more. 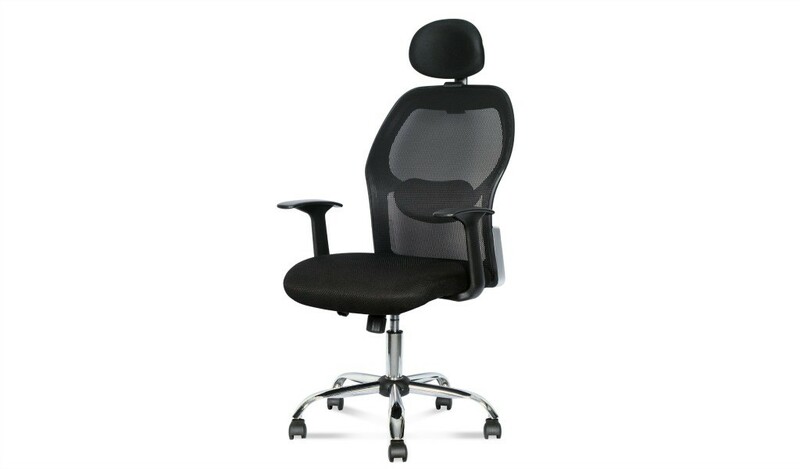 You can choose the perfect fit from our vast online collection. 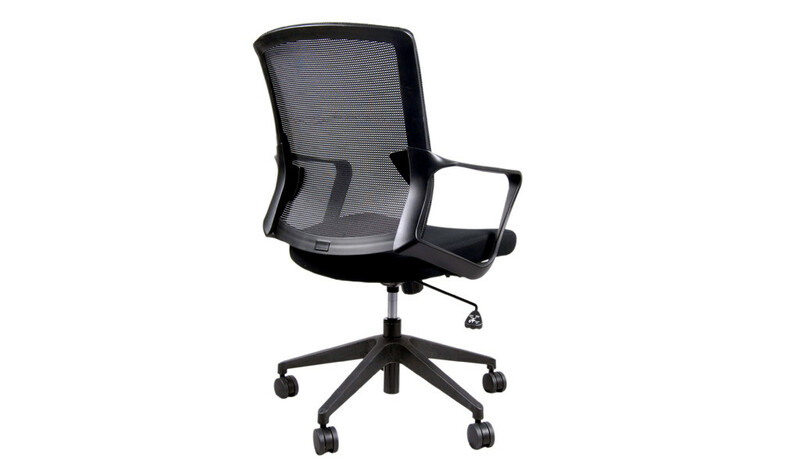 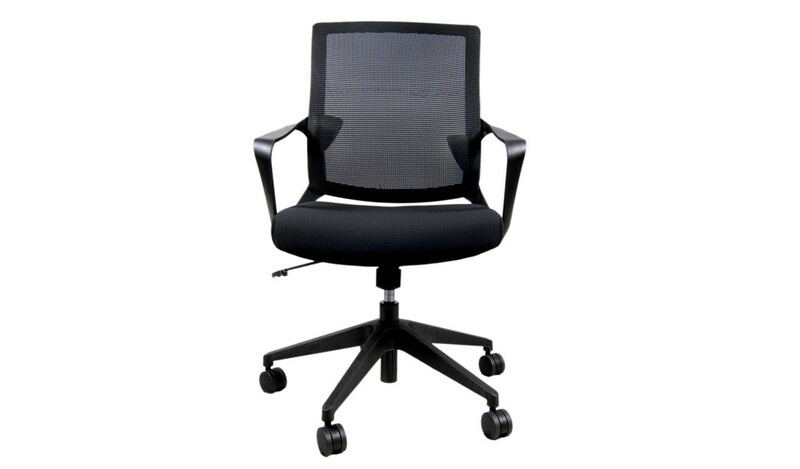 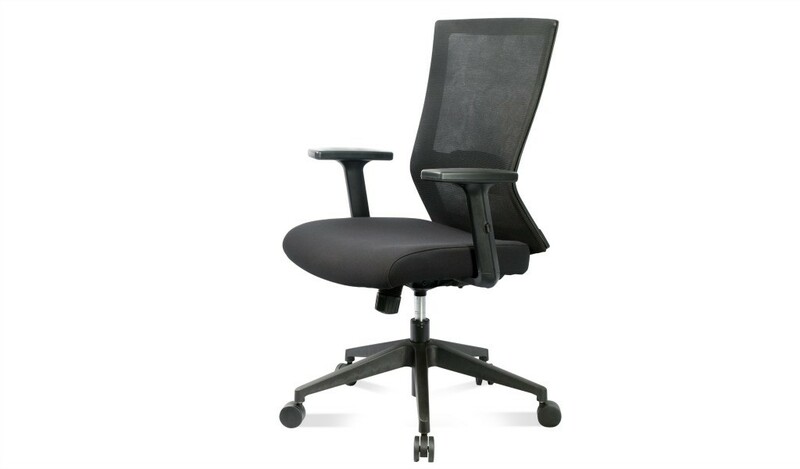 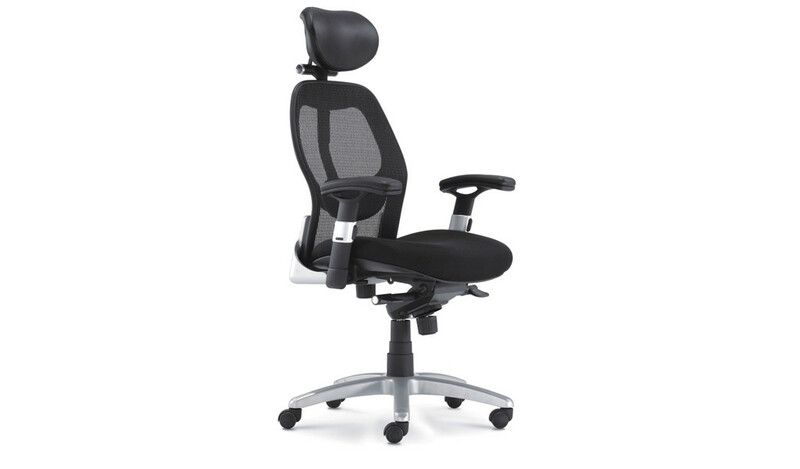 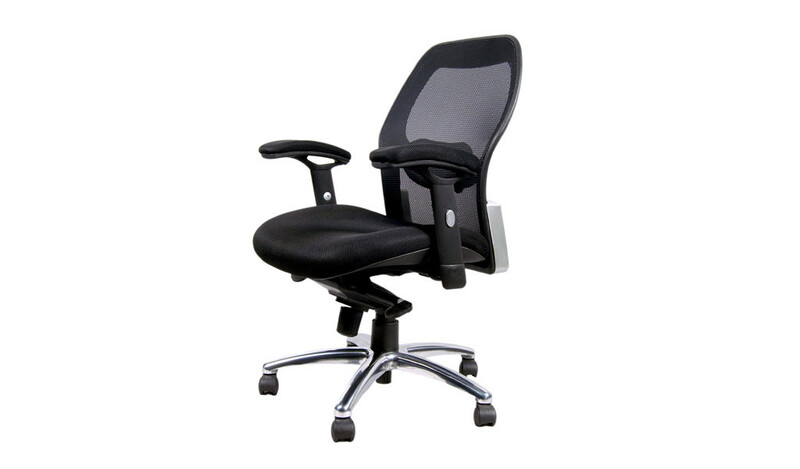 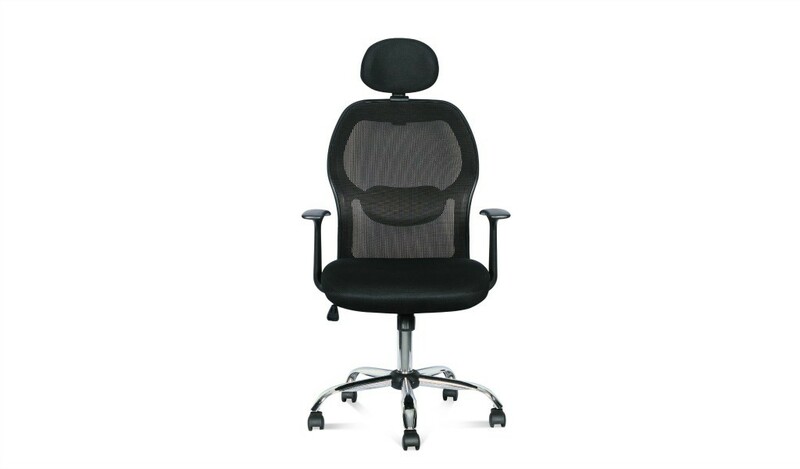 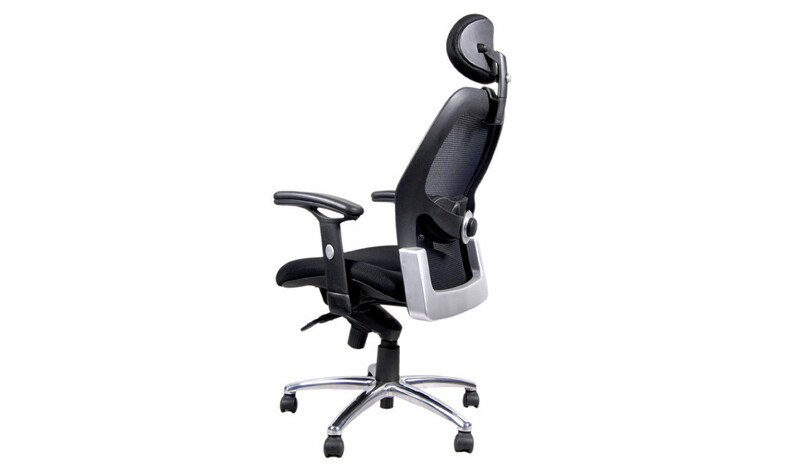 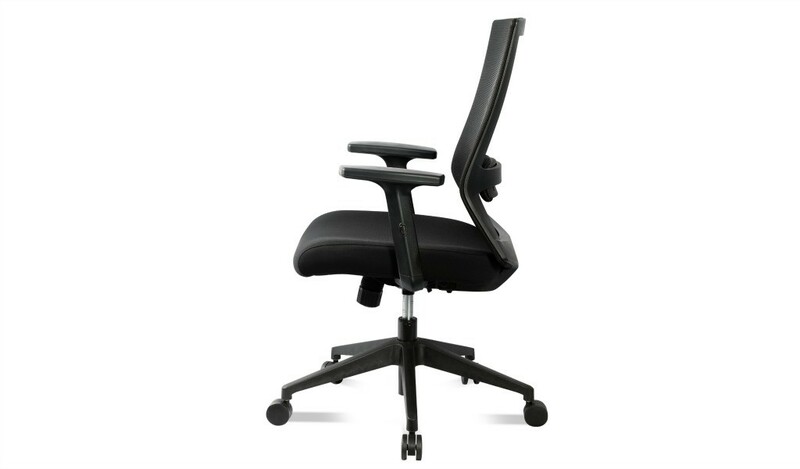 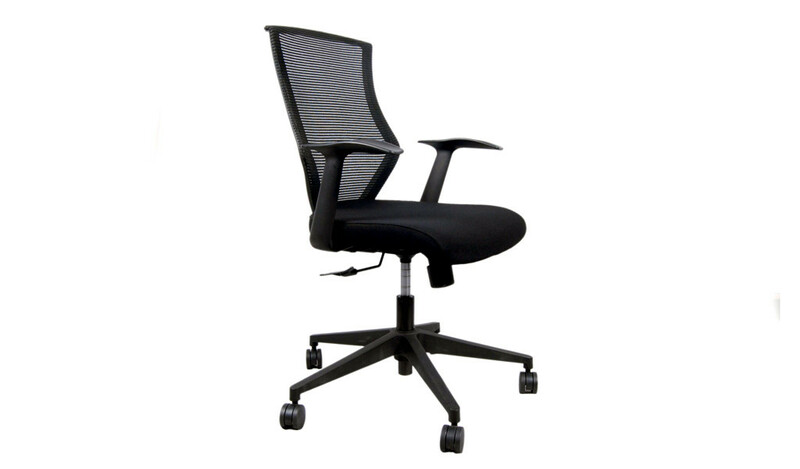 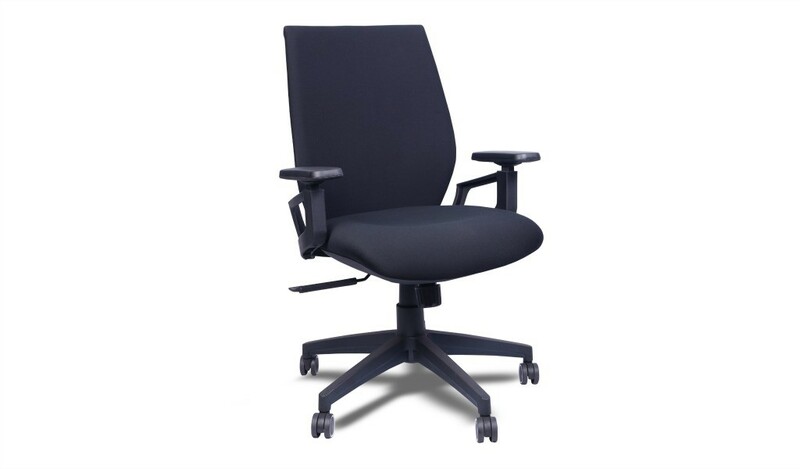 Suitable for offices and workstation seating.